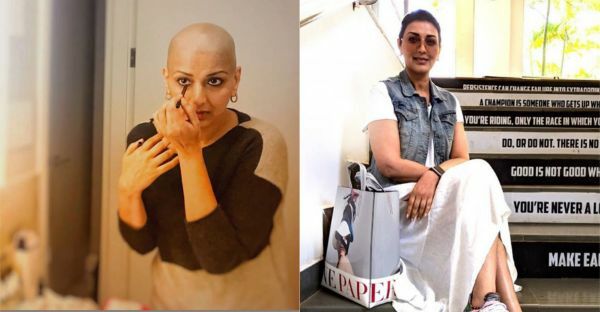 In July 2018, many hearts were broken when Bollywood actress, Sonali Bendre Bhel shared the news of her being diagnosed with high-grade metastatic cancer on Instagram. Instead of staying away from social media, she chose to use the platform to share details of her journey and spread positive messages of strength and courage with the world. From moving to New York for her treatment and chopping off her hair to missing her family on special occasions, each day came with its own set of challenges and victories. However, she continued to remain upfront about her thoughts and emotions and frequently posted pictures and videos with inspirational captions. Instead of being crestfallen about all the sudden changes in her life, she was always seen sporting a big smile on her face. 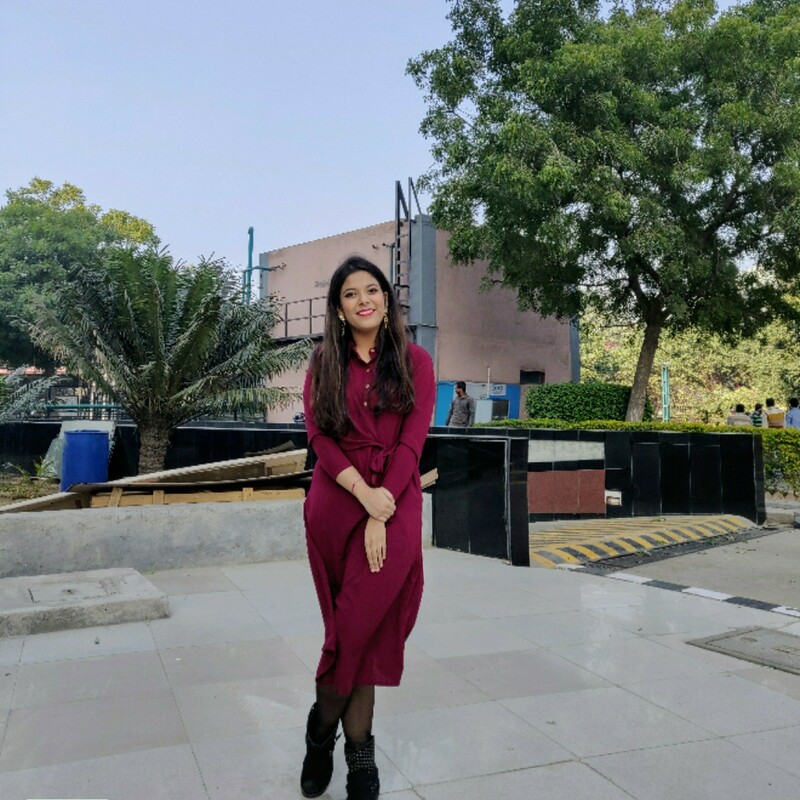 After battling cancer for over six months, Sonali returned to Mumbai in December and was finally seen back on the sets "after a major sabbatical". She took to Instagram to share a picture and a video of herself from the first day at her shoot, and described the feeling as "surreal". She expressed that she was extremely "grateful to be back in action" and felt "an additional sense of purpose and meaning" to it. For Sonali, the feeling of being back at work was absolutely beautiful and her post described it wonderfully. She wrote, "I don't think words would do justice to how beautiful it feels to be back at work...to face the camera again and portray the range of emotions required. Given that my emotions have been running high for the last couple of months, it feels good to give into the emotions that the job requires. It's just the kind of day that helps me". It's no doubt that Sonali's admirable journey will inspire all cancer patients out there and continue to remain an instrument of hope and positivity to everyone in the world. Here is one of her most heartfelt notes on Instagram that reinforced our faith in survival. In the words of her favourite author, Isabel Allende, "We don't even know how strong we are until we are forced to bring that hidden strength forward. In times of tragedy, war, of necessity, people do amazing things. The human capacity for survival and renewal is awesome." Recently, Ayushmann Khurrana's wife and Bollywood producer Tahira Kashyap also announced that she was back to work after battling stage 0 breast cancer. We're glad both these ladies continue to fight bravely and inspire others to do the same!